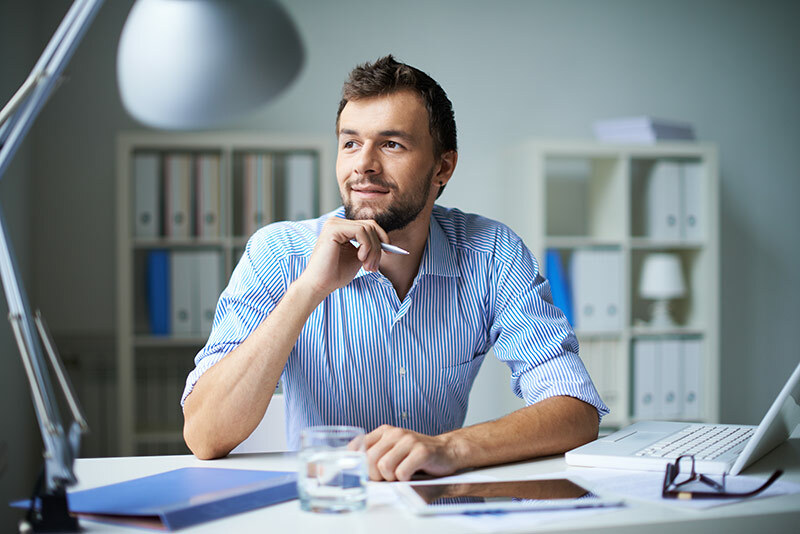 The benefits of getting a professional certificate are many. You can expand your skills to broaden your career opportunities. A certification is valuable in increasing your earning potential and getting hired into top positions in companies. In a competitive market, you will also be prioritized over peers without a relevant certification. If you plan to offer consultant services, a certification will help establish confidence about your competency before companies, government agencies and private clients. In today’s increasingly automated work environment, upskilling has become a strategic priority for organizations. As an already certified individual, you can market your potential more compellingly before employers or your boss. 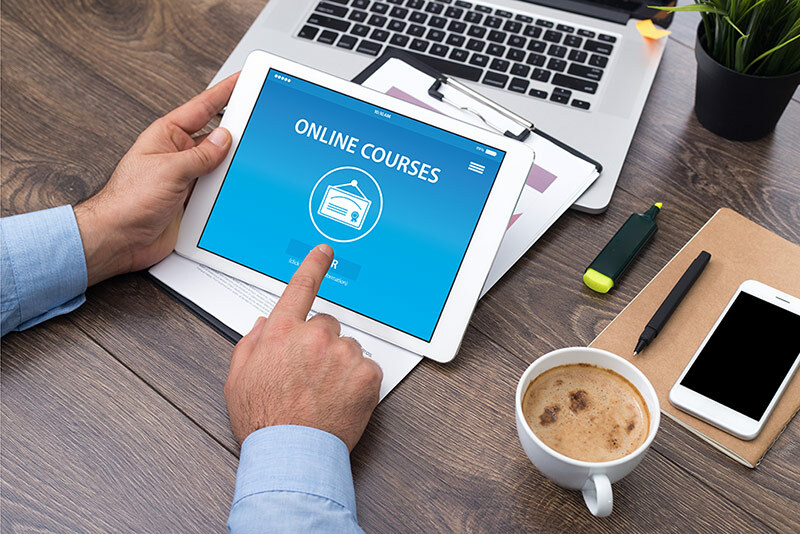 Why Choose ACI Online Courses? Because we understand the pressures of work and family can seem overwhelming when balanced against your goals of self-improvement, the American Certification Institute aims to offer the finest in affordable and convenient online certificate programs to help you pursue your dream career.